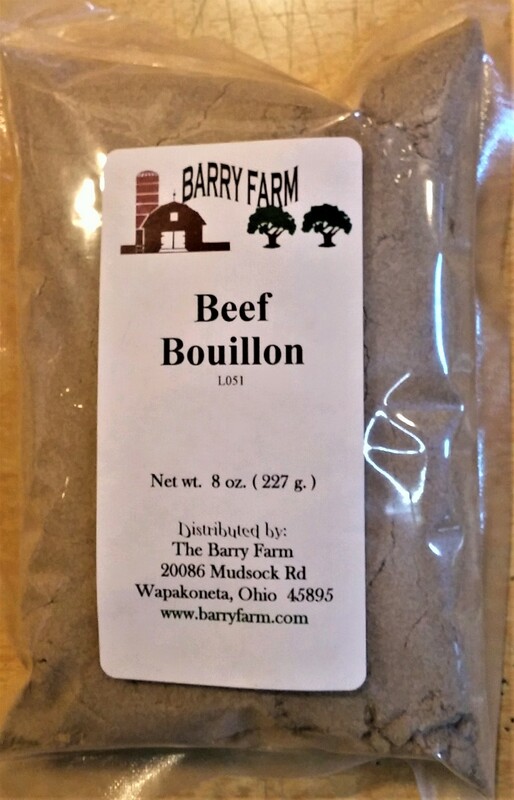 L051 Beef Bouillon 8 oz. package. 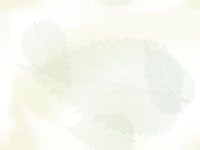 Product Information-Click Here $5.25/8 oz. L052 Chicken Bouillon 8 oz. package. This must be good stuff. 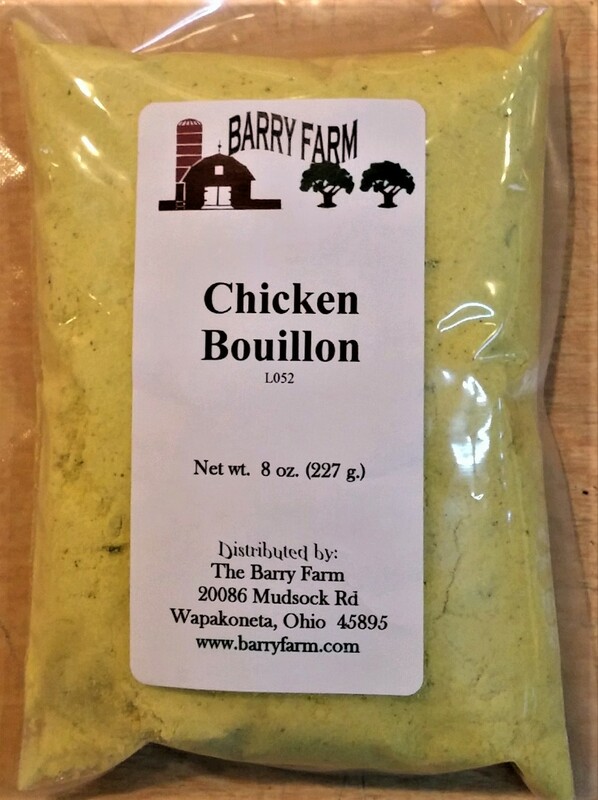 This chicken bouillon sells out at our farm market every week. NF39374 Cream Soup Powder 4 oz. package. Product Information-Click Here $2.89/4 oz. 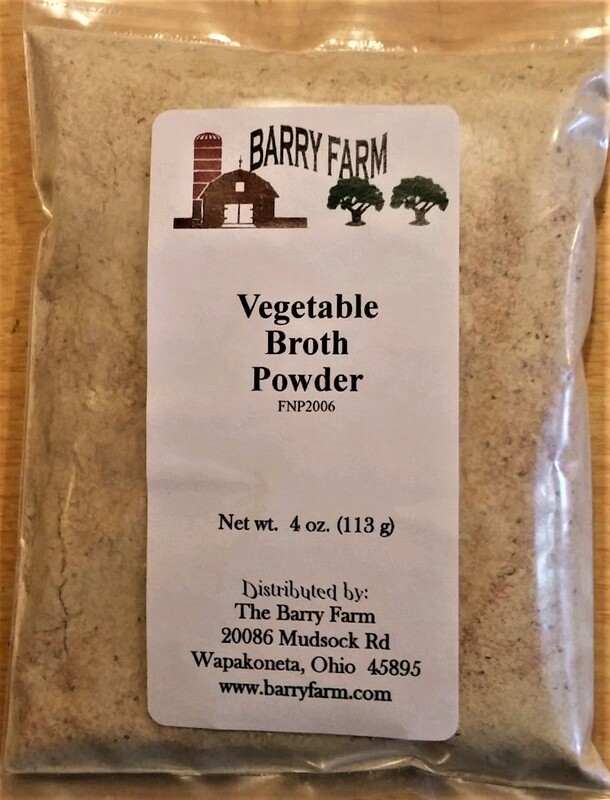 FNP2006 Vegetable Broth Powder 4 oz. package. Product Information-Click Here $3.74/4 oz. 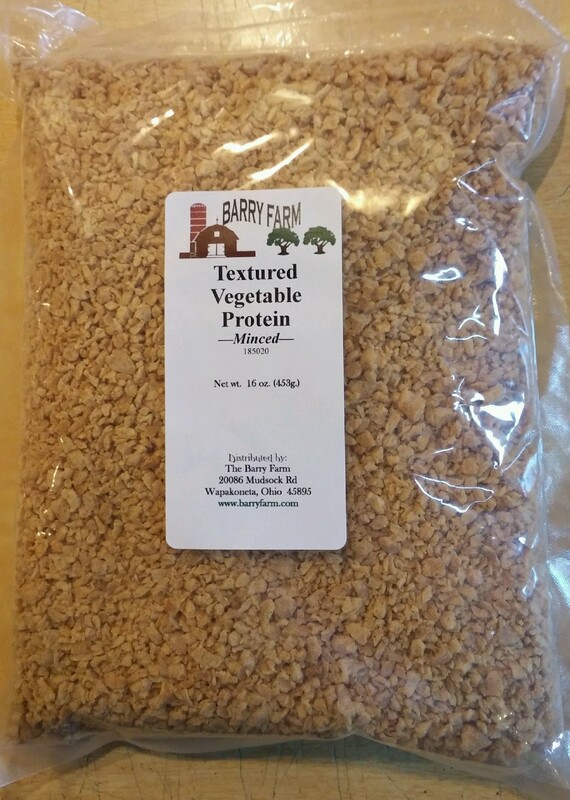 185020 Textured Vegetable Protein 1 lb. Package, Granulated This TVP can be used in dishes where a small amount of ground meat is used in the recipe. 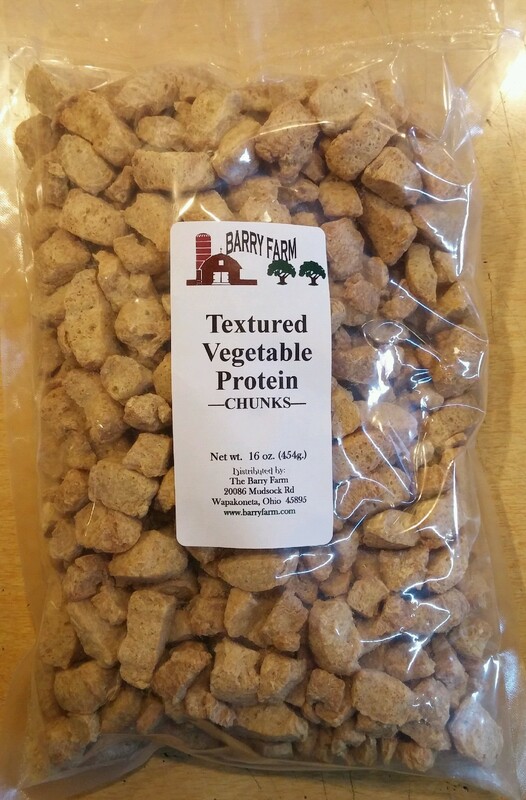 185030 Textured Vegetable Protein 1 lb. Package, Chunks 3/4 inch cubes. 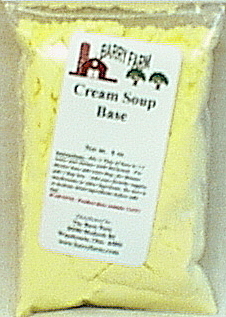 Use for soups and stews, flavor with meat broth if desired. 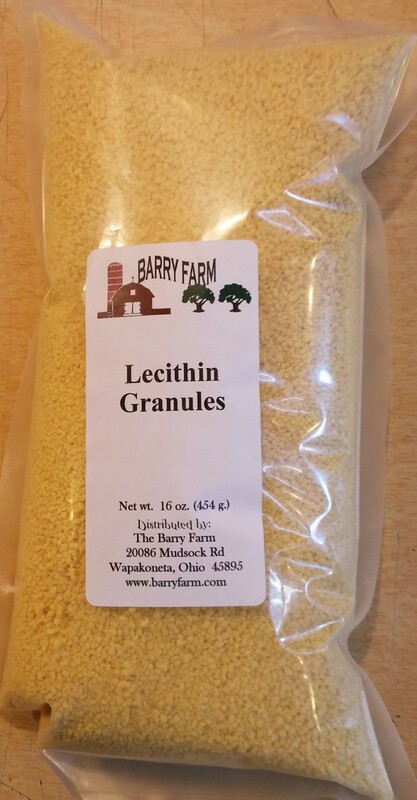 NW2252 Lecithin, Granules 1 lb. bag Used in baking to produce tender texture in whole grain breads and extends shelf life.